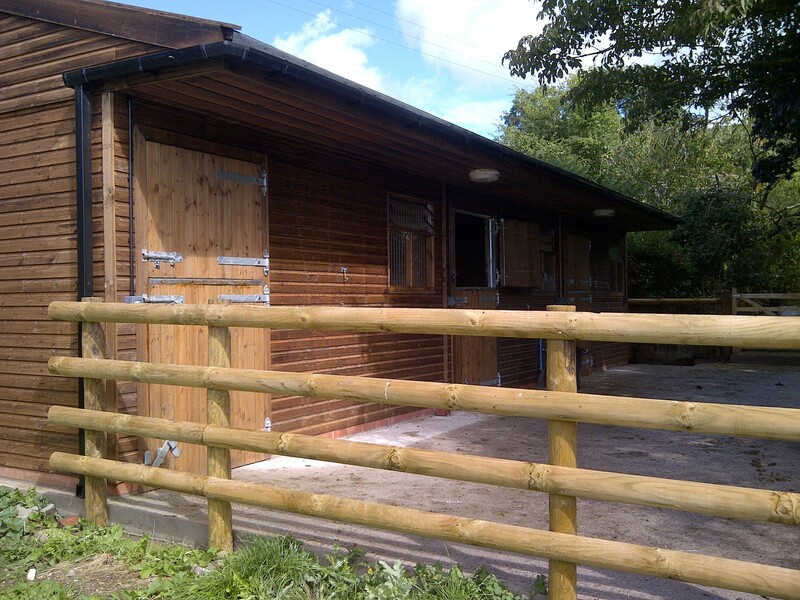 This stable block has been carefully designed, giving you the best practical way of using this facility so that not only do they look great but they are also extremely functional. 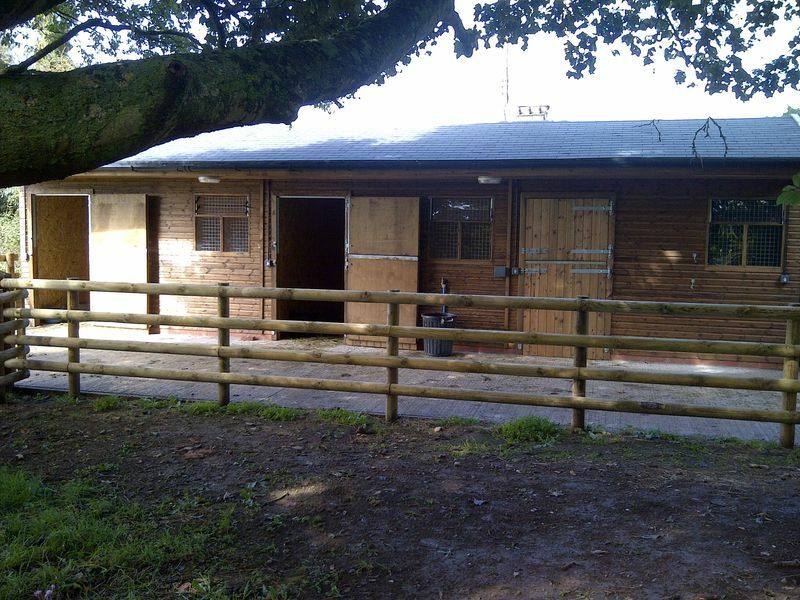 Here is our 14ft x 12ft stable with two adjoining 12ft x 12ft stables. 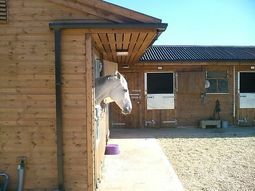 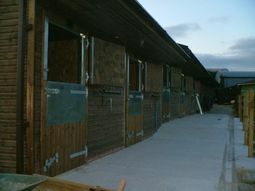 Our Stables are 8ft height to eaves and is approximately 11ft to apex, with 7ft high stable doors. 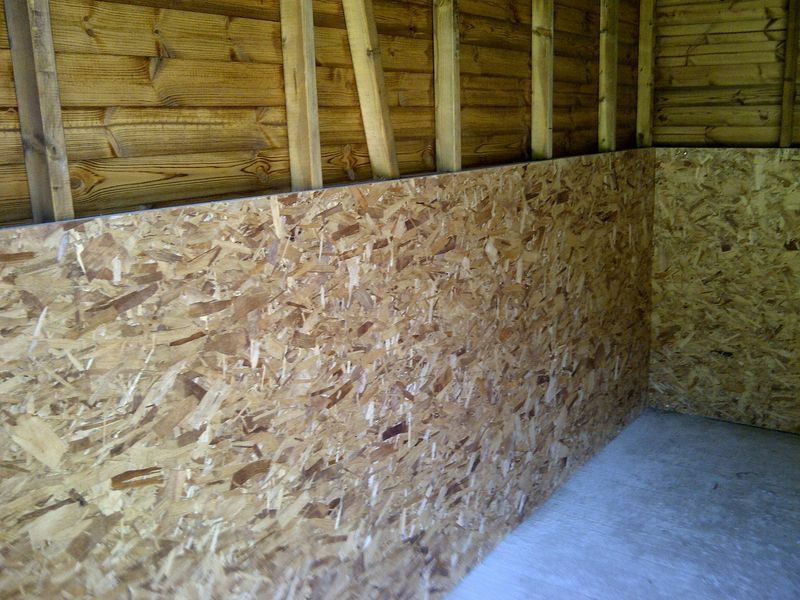 The doors are 18mm thick kickboard lining to give you reassurance that there is extra support in place. 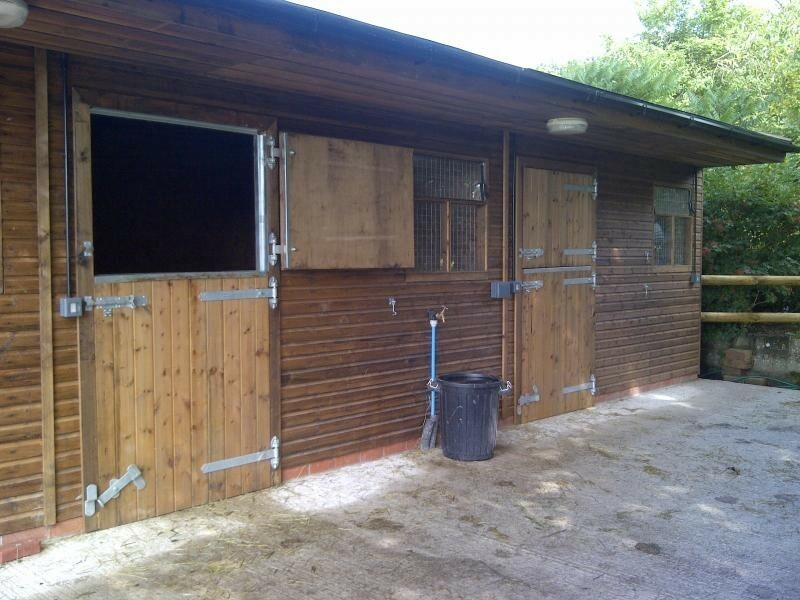 This stable block comes with a full set stable doors giving you the option of either allowing the pony to see out or to shutting them in, making it easy if you have a variety of different types of ponies.